This is the sandal that will have you serving looks when you step into the room! Let your feet have a sweet treat with these slide on sandals and all its bling glory! Features an open toe, flatform slide entry, an allover glittery design. Available in Smoke, Gold and Clear. I was able to go out with friends and look good and still be comfy! I got many compliments too!!! My arches feel well supported. These are cute, comfortable and add the perfect amount of height that I was looking for. Very cute jelly slide sandal for the price and it fits true to size as expected. I\'m very happy with my purchase and love it! 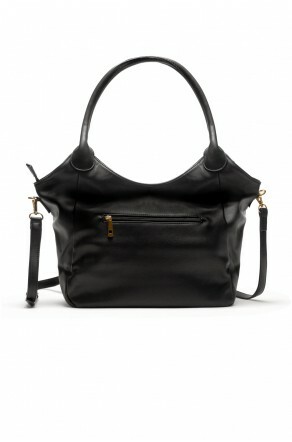 I want this in all colors! I bought this jelly sandal for my daughter. She loves it. It has good quality for the price paid and they are extremely comfortable. She is always on her feet all day. I definitely going to buy another pair. 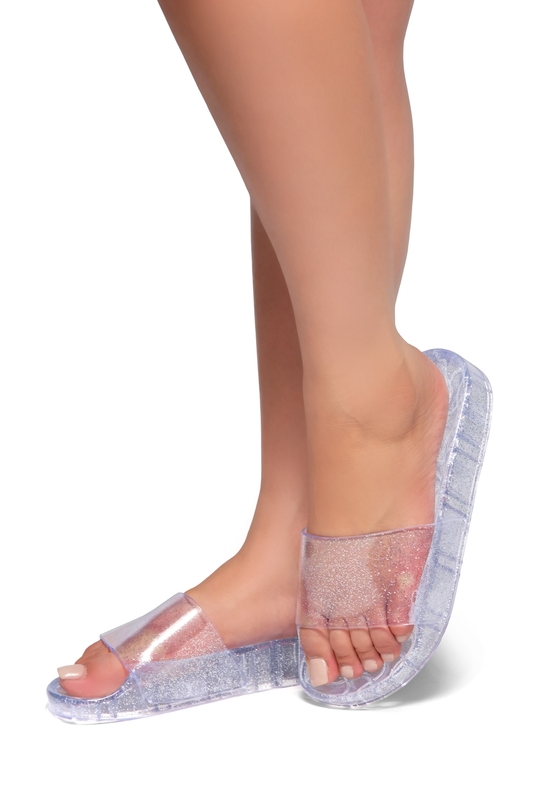 I ordered this clear jelly slide sandal for a really great price. It is very comfy to walk around and my mom thought that i was walking barefoot. It is good for prank too. lol. great website.. keep it up!